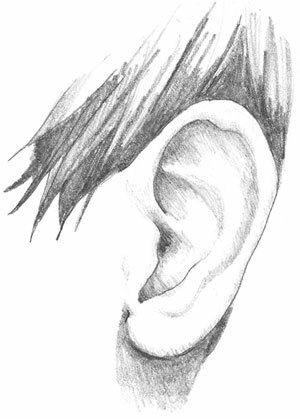 Sometimes I think my ear is like an old creaky wooden door, it needs to feel comfortable, make its way a few times, and be greased over a few times before it permits the words in. 18 Oct	This entry was published on October 18, 2011 at 6:26 am and is filed under Fiction Writing by Jessie. Bookmark the permalink. Follow any comments here with the RSS feed for this post.